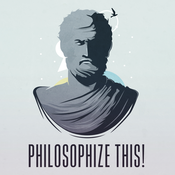 Startside Podcasts Filosofi Philosophize This! Episode #125 ... Gilles Deleuze pt. 1 - What is Philosophy? 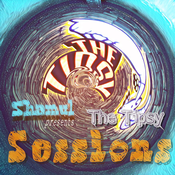 Lyt til Philosophize This!, Tipsy Sessions og mange andre stationer fra hele verden med app'en radio.dk.